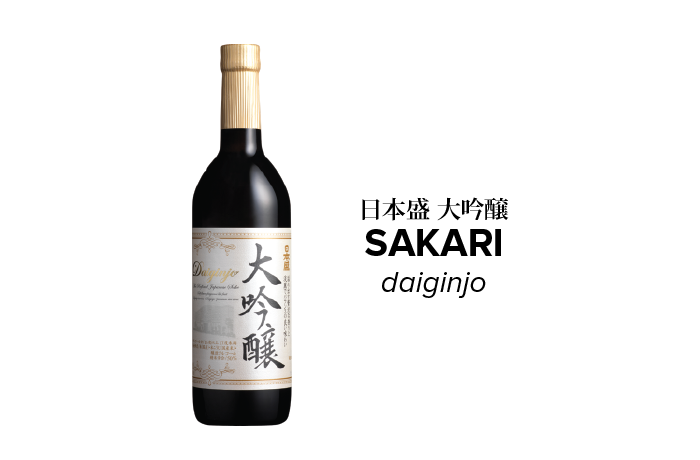 A beautiful Daiginjo made from famed Miyamizu water of Rokko mountain region. Elegant fruity aroma with mellow texture and slightly dry yet rich flavor. Completely free of gluten, sulfites and tannins. Pairs well with seafood, cheese, poultry and vegetables.